Nonsteroid anti-inflammatory, analgesic and antipyretic. In horses it is recommended for the relief of inflammation and pain associated with skeletal muscle disorders. It is also recommended for the relief of pain associated with abdominal pain (colics). In cattle it is recommended for the control of pyrexia associated with respiratory disease, endotoxemia and acute mastitis. 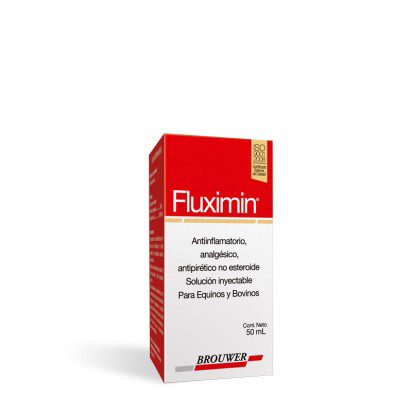 It is also indicated in the control of inflammation in endotoxemia and to relieve pain in skeletal muscle disorders.